EVE: Valkyrie fans who plan on picking up the PSVR version of the game has some exclusive content to look forward to in the Founder’s Pack. EVE: Valkyrie’s PSVR version will also include the S4 Wraith legendary fighter, which will feature “a custom PS4-themed HUD and interior design” to give you that PlayStation vibes while flying around in space. 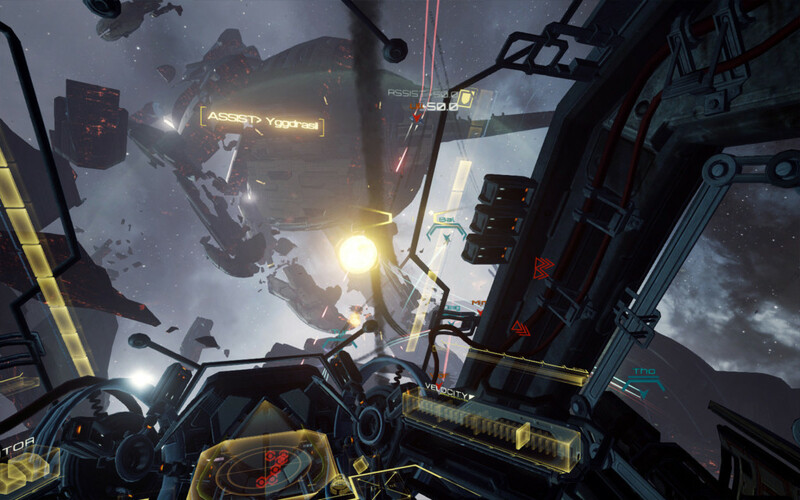 EVE: Valkyrie will be available as a PSVR launch title, hitting shelves on October 13.